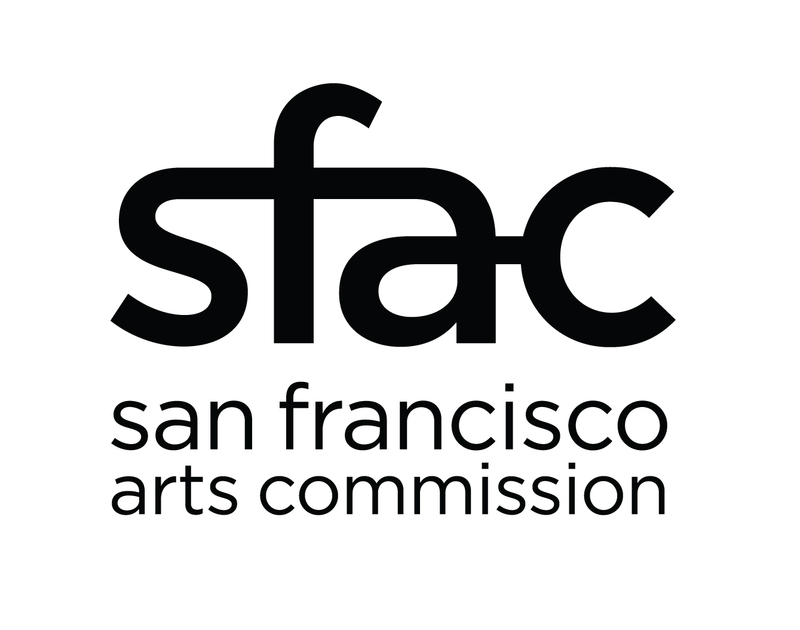 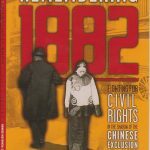 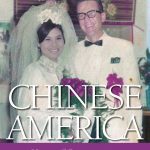 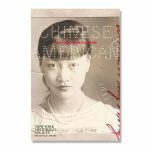 Forbidden Citizens offers a comprehensive account of the history of the Chinese Exclusion Act of 1882. Martin Gold provides a thorough and engaging narrative of the long and shameful legislative history of a story unfamiliar to most Americans. 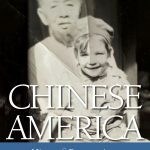 The book includes an appendix of primary-resource texts, document facsimiles, and discussion questions, making it a valuable teaching tool. 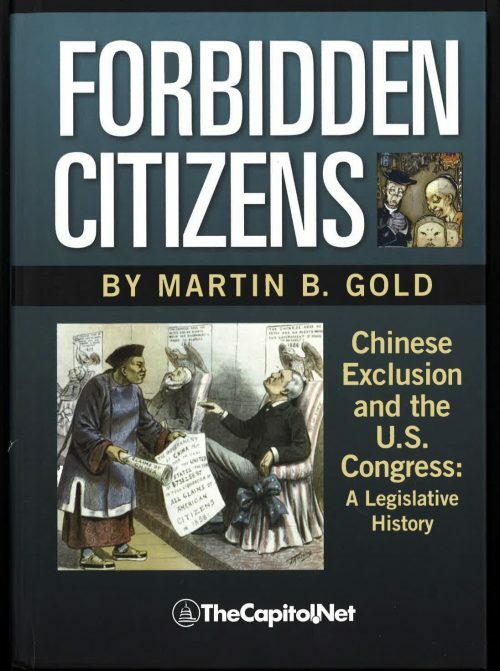 Great hardcover book for those studying law and public policy.